Attention Hunters, ATV and/or Sled enthusiast: Awesome spot to set up camp. 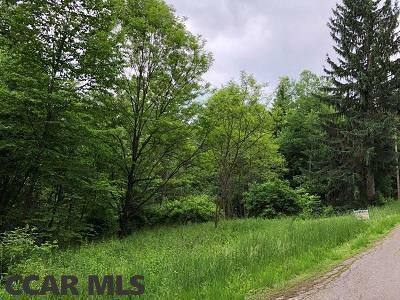 4 acre recreational lot located at the gateway to the PA Wilds. Paved access to Kato trails then on to Bloody Skillet and beyond! !